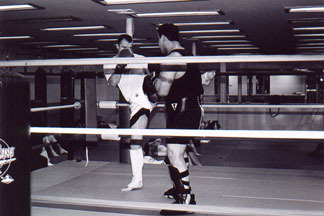 Kick-boxing is a cross between BOXING and the traditional MARTIAL ARTS. Training sessions include jogging, building up the body to take punishment, stretching, skipping and weight training. 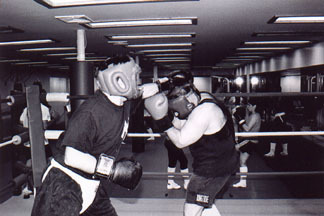 Preparation for fighting includes bag work, hook and jab pad work, techniques training and sparring with a partner. You are not required to wear a uniform and you do not have to earn a belt. Prior experience is not required but helpful. 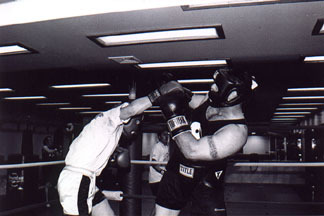 KICKBOXING appeals to many different types of people. Martial arts students want to see whether they can really fight. It is more stimulating than other ways of staying fit. Men and women want to train for the fitness aspect of it. In fact, there is no better way to lose weight, tone muscle and build self-confidence. 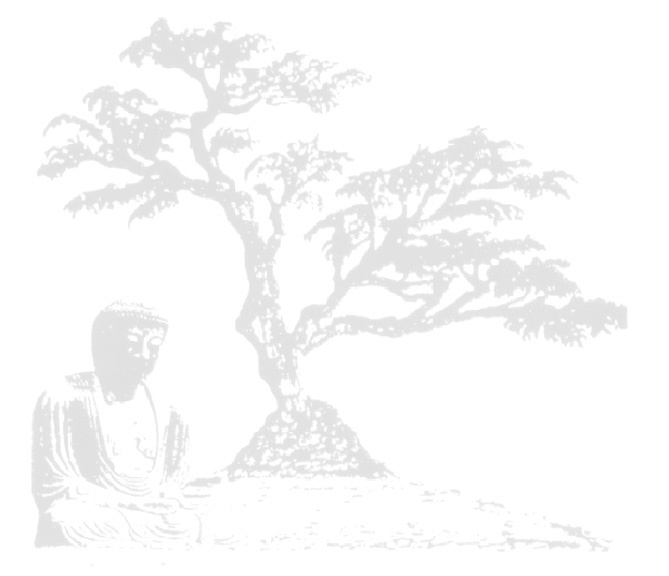 You can quickly master self defense techniques.